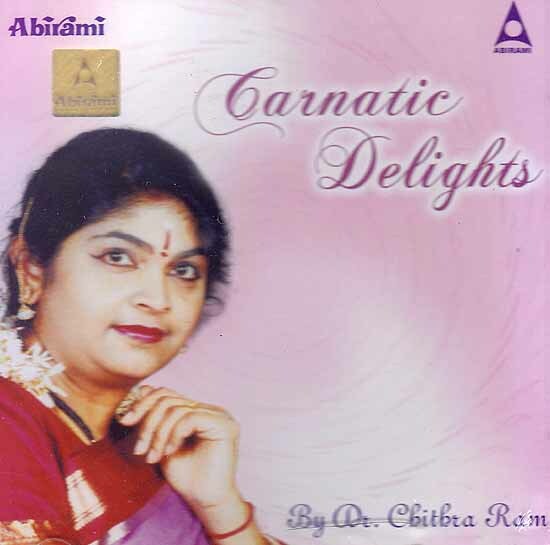 Dr. Chitra Ramakrishnan is a carnatic vocalist and Bharatnatyam dancer by profession. She had great passion for music and dance form a very young age. Born in a traditional south Indian family with a very rich cultural heritage she had her initial training from Shri Chalapuram Papaa a contemporary of Shri. Tiger Rangachari later she received training from Shri Mathur P. Balasubramaniam and she is pursuing advanced training under the tutelage of the great musical genious and renowned musicologist Prof. Dr. T.V. Gopalakrishnan. She has won several accolades and awards given concerts in the middle East U.S and the U.K she is the artistic director of Shruthi UK an art organization to promote and revive Indian music and dance in the UK. Beside her cultural accomplishments she holds a double post graduate degree in Management and is a doctorate in management studies. Glimpses of Carnatic Music for NET. SLET. JRF.